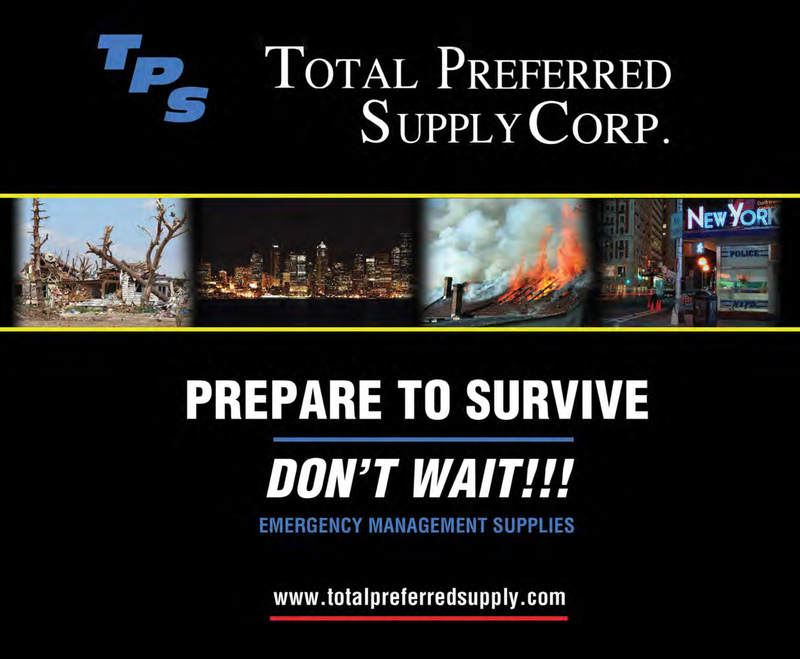 Welcome To Total Preferred Supply Corp.
Total Preferred Supply Corp. is a leading supply house serving the New York Tri-state area for over 25 years. Professional, courteous and prompt service is our specialty. We take great pride in meeting and beating our competition's prices. Visit our catalog, we carry all brands names and also have our own line of products for customers who prefer quality at a low cost. Total Preferred Supply is also a full service distributor of building maintenance products. 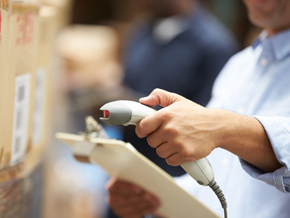 We will deliver your requested products where you want, when you want, and how you want. Please take a few moments to browse through our survival kits, food storage, and emergency products for just the right package to fit your facility, individual or family needs.. 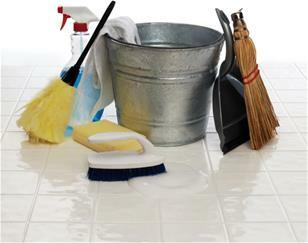 If you are looking for janitorial and industrial cleaning supplies you've come to the right place. 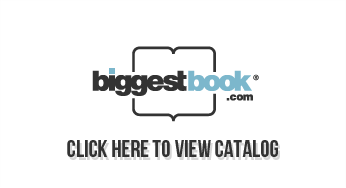 Our huge selection will make it easier for you to find what you want and at the right price! Our customer service is the number one priority. From logistics to sales, our customer relations are always taken serious and with respect. Copyright © 2015 Total Preferred Supply Corp.